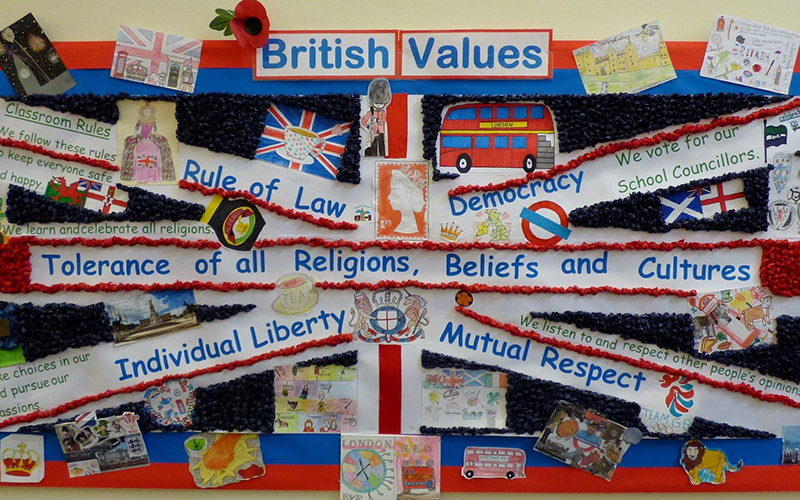 St Mary’s CE Primary School actively promotes the core British values of democracy, individual liberty, the rule of law, mutual respect, tolerance of those with different faiths and beliefs. In accordance with these values, which are at the heart of our school’s Christian ethos, extremist ideas will be challenged and opportunities for radicalisation prevented. We promote British values in many ways; through teaching and learning (in particular the PSHCE curriculum), Collective Worship and through our wider school activities. our Collective Worship programme which includes stories from different religious traditions and which encourages children to empathise with and pray for people of all faiths, from all over the world.